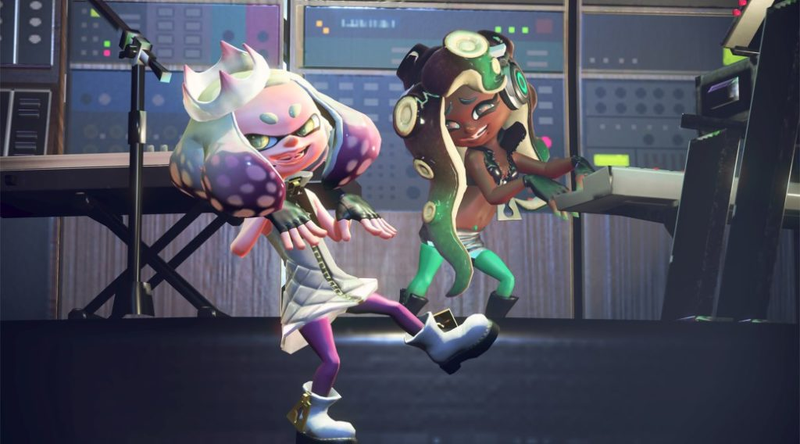 Pearl and Marina showed up at this year’s Niconico Tokaigi Smash Bros. tournament in Japan for the latest in a series of hologram concerts dating back to the first Splatoon. Taking over for the Squid Sisters from the first game, the two characters sang songs for an audience of adoring, human fans. Not to be completely forgotten, however, Splatoon 2's Inkopolis News hosts were eventually reunited with their predecessors for some encore jams at the end. Meanwhile in the actual Super Smash Bros. 4 (Wii U) tournament, Nairoby “Nairo” Quezada swept rival “MKLeo” Lopez Perez four games to none in the grand finals. But you probably care more about the concert, which you can see in its entirety below.